Payment can be made by cheque, cash or card (in the treatment room). Once payment is received your vouchers will be sent to you. 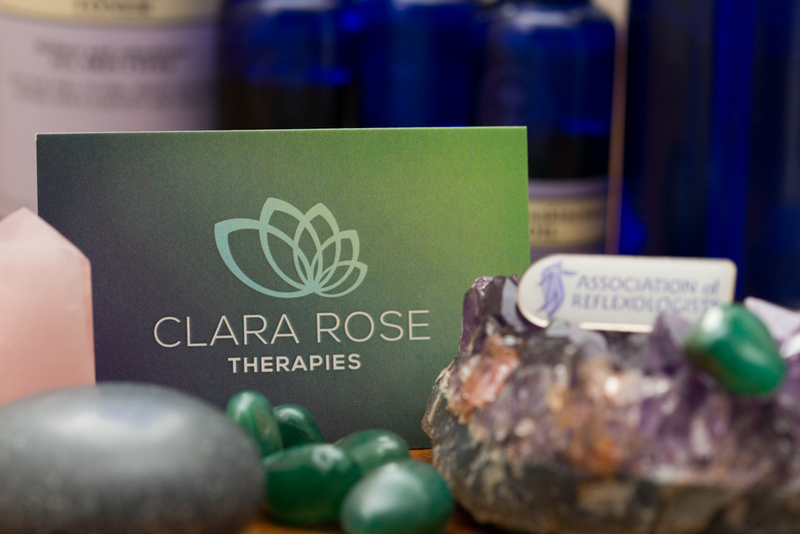 Gift vouchers are issued by Clara Rose Therapies and must be submitted on redemption. There are some health conditions that are contra-indicated in Reflexology. Please check with the therapist before purchasing your gift voucher if you are unsure. You may be asked to obtain permission from your GP before treatment is commenced. * Book a block of 6 sessions, paid up front and get the 6th one free. 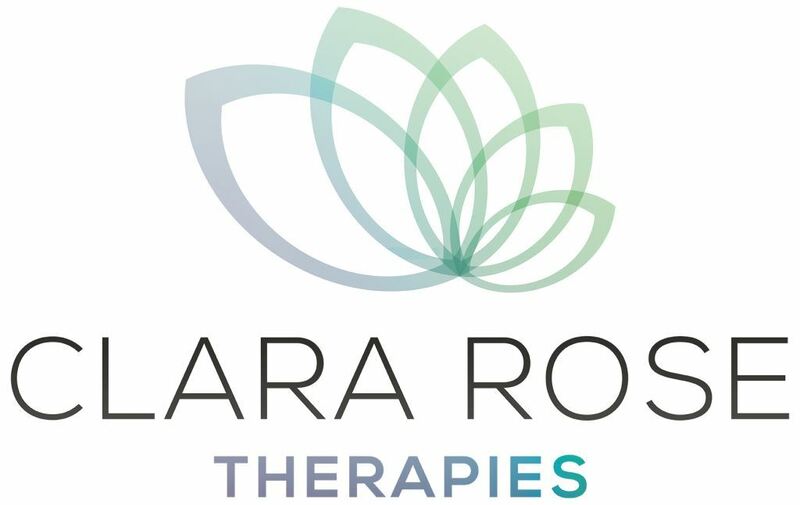 * Introduce a friend for a full paying treatment and receive a £10 voucher for your next treatment.